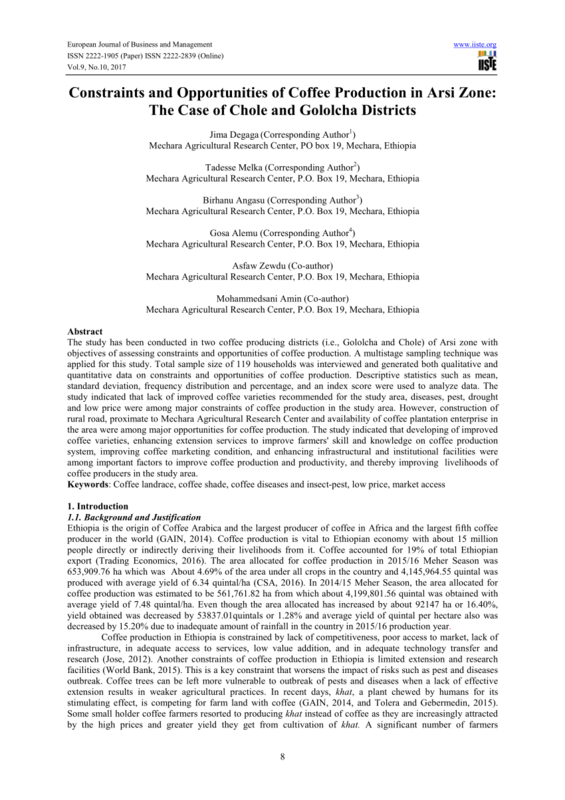 Philippines COFFEE ANNUAL Approved By: Emiko Purdy Prepared By: Pia A. Ang Report Highlights: Philippine coffee production declined slightly from 97,890MT in 2007 to 97,430 MT last year, due to some shift from coffee to banana, rubber and palm oil production in Mindanao. 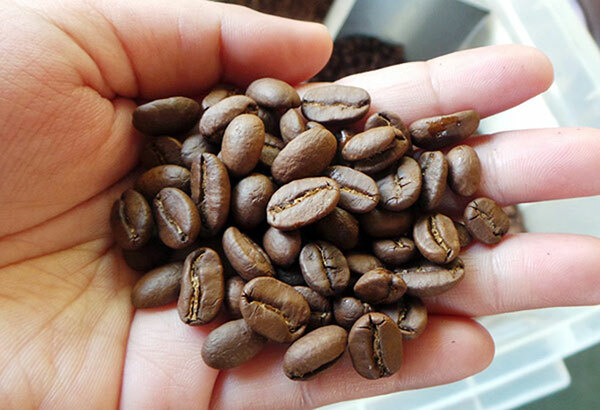 Last year, average farmgate price of coffee beans improved by nearly 15 percent. Imports of coffee bean declined �... An average Filipino usually put into notion that most production of coffee is in North Luzon, particularly in Ifugao and even in Cavite which was herald as the �Coffee Capital of the Philippines�. However, it turns out from the given data of the year of 2010; the region of Socsargen and the other parts of Mindanao has the most production of coffee to date. An average Filipino usually put into notion that most production of coffee is in North Luzon, particularly in Ifugao and even in Cavite which was herald as the �Coffee Capital of the Philippines�. However, it turns out from the given data of the year of 2010; the region of Socsargen and the other parts of Mindanao has the most production of coffee to date.